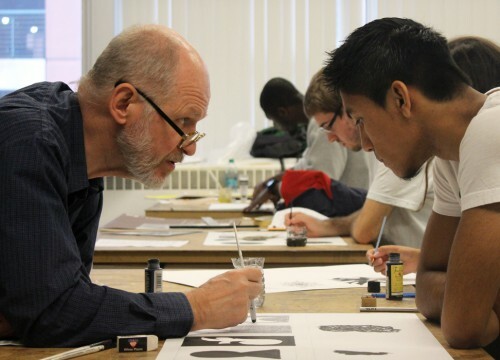 The program in art, design, and art history offers two different degrees, a bachelor of fine arts (B.F.A.) in visual arts (often referred to as a professional degree) and a bachelor of arts (B.A.) in art (commonly referred to as a liberal arts degree). Within the B.F.A. degree, a student may define an area of specialization in fine art or graphic design, and within the B.A. 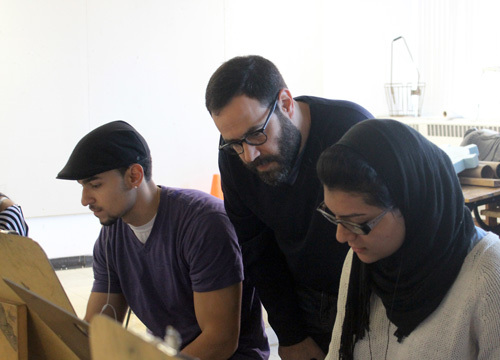 degree, students may specialize in fine art, graphic design, or art history. The B.A. degree is evenly balanced between general education courses and the area of specialization, while the B.F.A. is more heavily weighted towards the area of specialization. 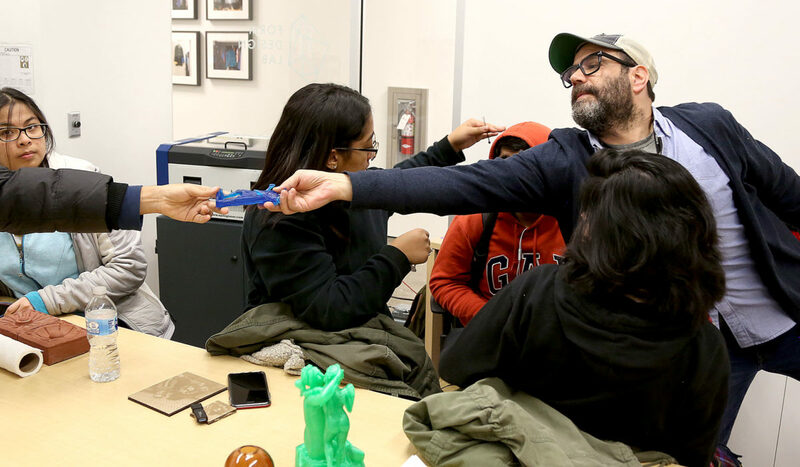 Art, design, and art history’s over-arching teaching mission is to incorporate skills that will translate into real-world experiences upon graduation and to be provided with the opportunity to become sophisticated and productive artists/designers, professionals, and scholars. 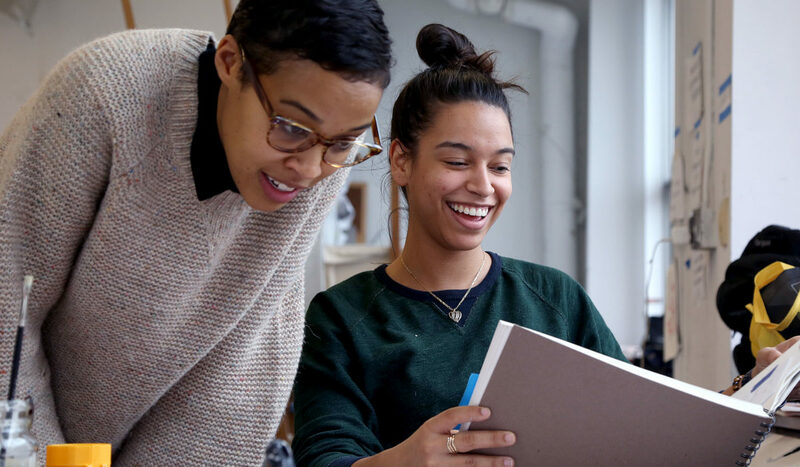 To that end, we have developed an internship program that has placed our students as interns with artists, in graphic design firms, art galleries, and museums in New Jersey and New York. Students accepted to the university may declare themselves a B.A. major after their first year, while a student interested in the B.F.A. 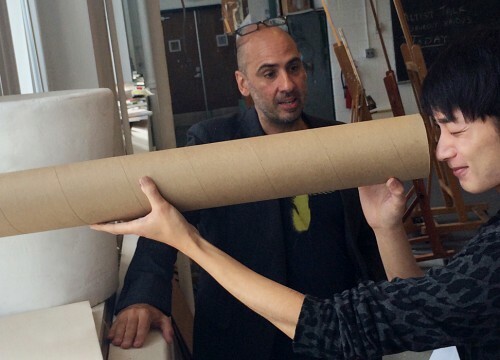 degree must apply directly to the Art, Design and Art History program with an art portfolio. Other courses from within the Department of Arts, Culture, and Media can be used to fulfill these additional courses in consultation with adviser. 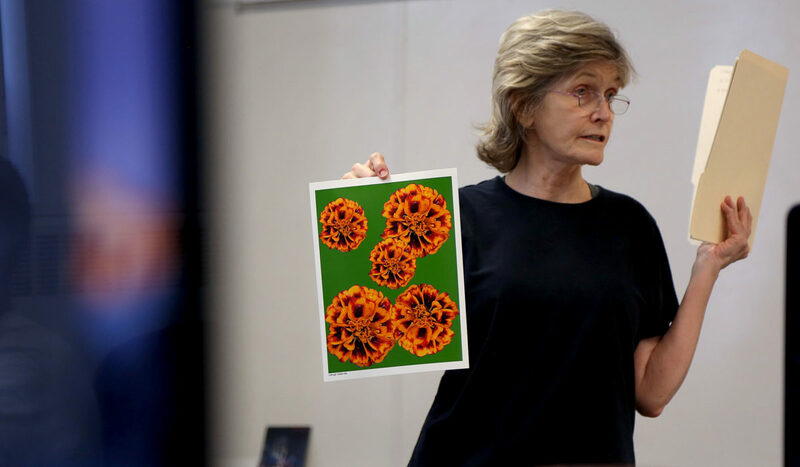 Professor Sandra Skoglund teaching Digital Photography.